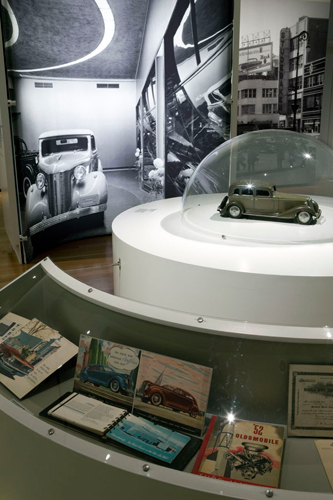 Cars, Culture, and the City explored how the car shaped modern-day New York, while, at the same time, New York shaped America’s romance with the car. 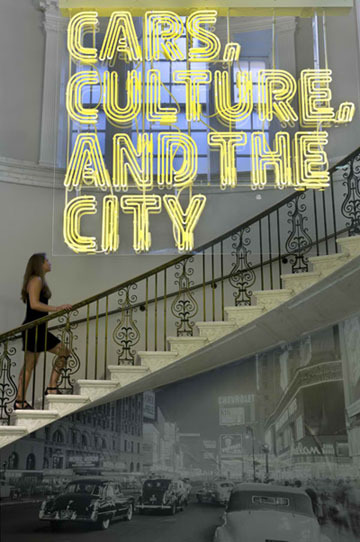 From the early 20th century through today, New Yorkers’ invention of innovative ways to accommodate cars and pedestrians, such as multi-level streets, and the construction of bridges and tunnels made the city the epicenter of a vast, tri-state region. 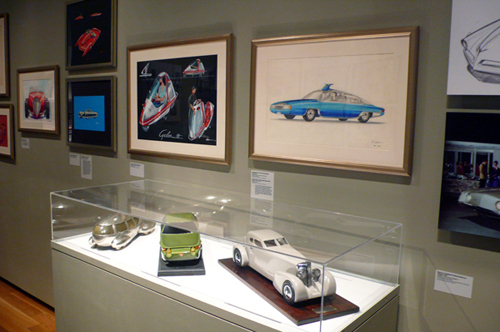 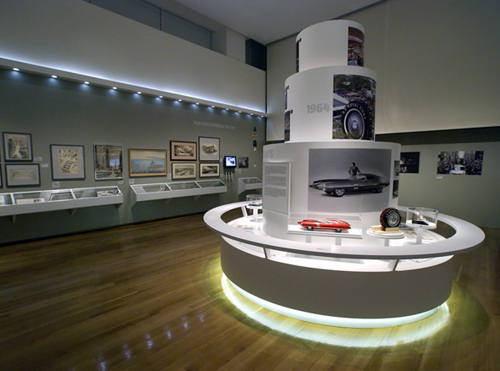 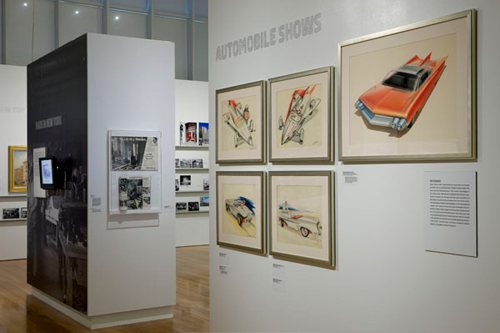 In the formative decades from the turn of the century through the 1960s, New Yorkers also built the auto showrooms and hosted the annual auto shows and world’s fairs that created the magic of American car culture. 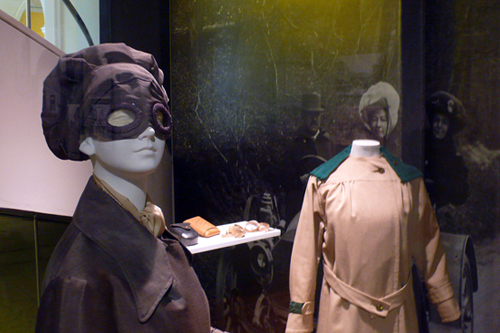 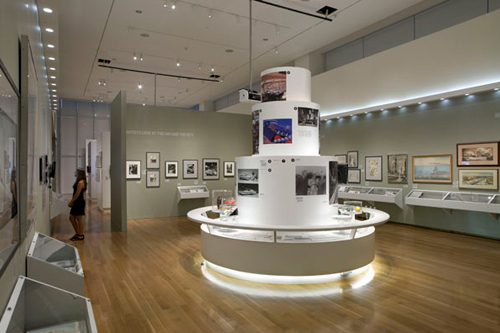 The exhibition was accompanied by a 100-page catalog. 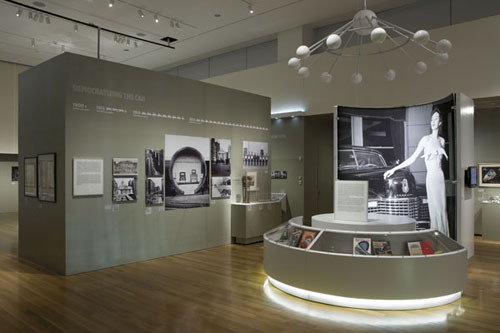 Mr. Albrecht and his co-curator developed the idea of the show and catalog, selected all the artifacts, and wrote the exhibition text and catalog.